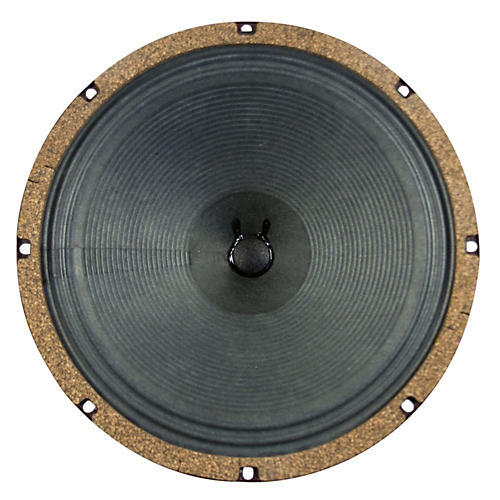 Building on the popularity of the G12C, Warehouse developed the 20W G12Q for those times when you want the speaker to add some natural, vintage breakup but maintain clarity. With a 20 oz. magnet and a 1" voice coil, the G12Q definitely has a vintage American flavor. It's highly recommended for use with 5E3 style circuits.